When you feel pain, do you automatically reach for a pill? Maybe it’s time to rethink that reaction. The idea that pain relief resides only in a bottle of pills is a common misconception, Harvard Medical School experts say. While medication often plays an important role in quelling pain, there’s a large arsenal of drug-free pain-relief therapies and techniques. 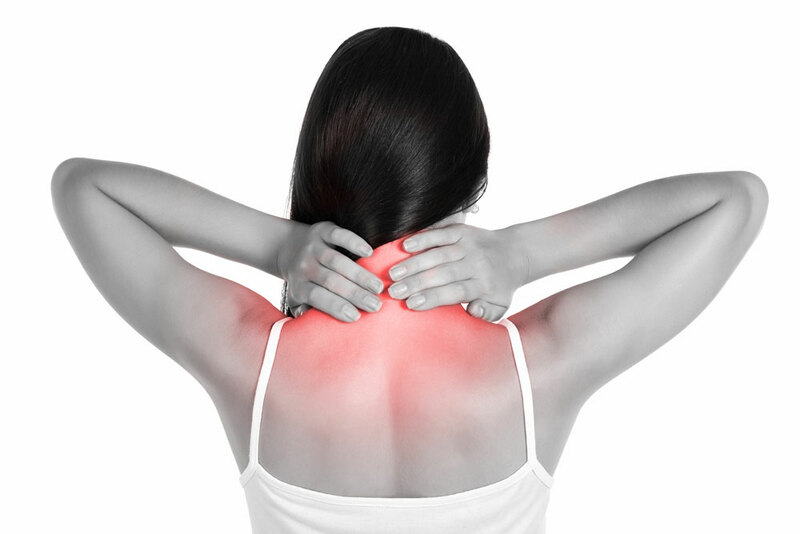 The Institute of Medicine estimates that 116 million adults experience chronic pain each year. It has called for “a cultural transformation in how the nation understands and approaches pain management and prevention.” Improved pain management should include a combination of therapies and coping techniques, the institute said. And a recent New York Times investigation revealed that the use of strong pain killers used too early and for too long can delay a person’s return to work and drive up the cost of treatment. In studying pain and how to modify it, researchers and doctors often think in terms of the “gate control” theory, said Diana Post, M.D., assistant professor of medicine at Harvard Medical School. This concept holds that pain impulses can be dampened in a part of the spinal cord, called the dorsal horn, before they reach the brain. When an injury or other painful stimulus activates tiny nerve fibers, it opens the “gate” so a pain signal is sent to the brain. But if other sensory signals are coming in from other parts of the body at the same time, neurons in the spinal cord effectively disconnect the pain message and close the “gate.” Here’s a practical example: Pediatricians often try to reduce the pain of inoculations for children by rubbing the child’s skin immediately after giving the shot to offset, or garble, the original pain signal. These techniques can be used alone, in combination, and even in combination with drug therapy. Not every therapy is right for every person. “Relieving pain often requires a trial-and-error approach that embraces the whole person, not just the source of the pain which cannot always be identified clearly,” Post said. With this in mind, Harvard Medical School is publishing Pain Relief Without Drugs or Surgery, a new Special Health Report that covers the latest information on pain relief therapies. Dr. Post, the report’s medical editor, advises readers about the wide array of pain-relief techniques and also describes ten common types of pain and how to relieve them using non-drug, non-surgical strategies. For example, the abdominal pain of irritable bowel syndrome is often triggered by emotional stress. Studies show that psychotherapy, mind-body relaxation techniques, and hypnosis therapy offer some relief to some people with IBS. Hypnosis therapy, for example, can reduce IBS pain significantly, according to a study published in the journal Gut. In this study, Researchers found that 12 weekly one-hour hypnosis sessions led to a reduction in IBS symptoms in 17% of the 204 patients. Many licensed mental health professionals are trained in hypnosis therapy. Another non-drug strategy that may be useful for relieving several kinds of pain is Tai Chi. This exercise regimen consists of a series of postures that are performed in a set sequence. You move in a flowing motion from one posture to the next while centering your mind by focusing on an area just below the navel, described by practitioners as the body’s storage point for chi (energy). On the physical side, practice enhances balance, coordination, flexibility, muscle strength, and stamina. On the mental side, tai chi helps to relieve stress, improves body awareness, and reduces social isolation when done in a group setting. Emerging research shows that tai chi has many positive attributes for people with osteoarthritis, rheumatoid arthritis, fibromyalgia, tension headache, and other painful conditions. Using non-drug therapies can be an empowering experience. 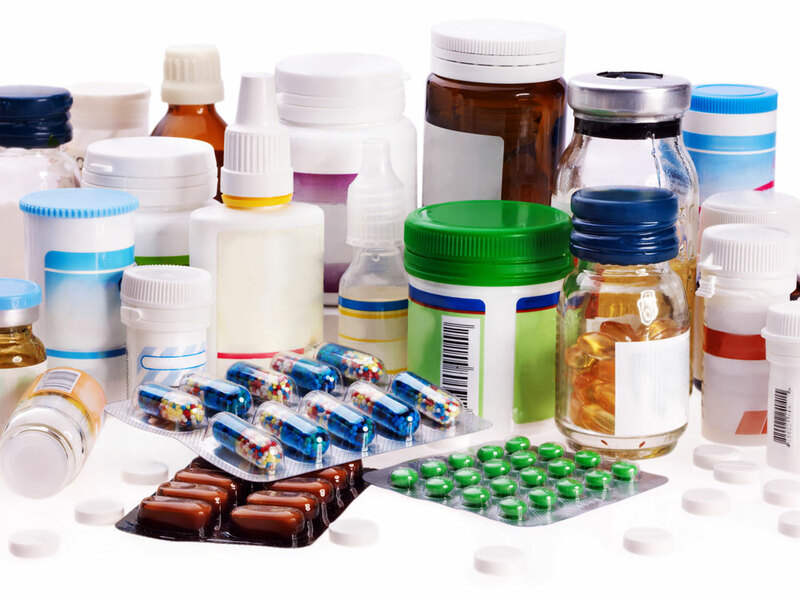 Most of these therapies do not carry the risk of side effects as do most drugs. And many non-drug therapies are self help techniques you can do by yourself or learn from a therapist. If you do try any pain-relief strategy, keep safety in mind, Post said. It’s important to know when to report pain to a doctor. Call your doctor if a new pain develops and persists beyond a few days. Call 911 for chest pain or any severe pain. Neck pain and back pain can put your entire life on hold by making you incapable of even basic daily tasks. The good news is that you do not have to rely on medication or undergo extensive surgery to experience relief from these issues thanks to the natural treatments we offer at CTC Integrated Healthcare. Both types of pain may be either acute or chronic in nature. Many people naturally associate neck pain with traumatic injuries such as whiplash, a violent jarring of the cervical spine that can cause herniated discs, damaged tissues and spinal misalignments. But you can also develop a chronic pain in the neck from improper sitting posture. Desk workers who allow their heads to droop forward may develop pinched nerves and strained muscles. Neck problems are a frequent cause of tingling or loss of function in the hands as well as recurring headaches. Back pain can be sustained from traumatic injuries, not only from auto accidents but also from falls or other impacts that throw the vertebrae and discs out of alignment. Workers sometimes injure their backs trying to lift heavy objects improperly. Chronic pain may stem from poor standing or seated posture, an uneven gait, or a congenital imbalance such as scoliosis. Older people may experience stiffness and pain due to spinal stenosis, disc compression or osteoarthritis. If the back problem impinges the sciatic nerve, the resulting pain, numbness or weakness in the legs is known as sciatica. Our chiropractors, Dr. Todd Hortman and Dr. Jody Hortman, can relieve that nagging pain by evaluating your spinal alignment and gait for signs of nerve impingement, compression or strain. Once we have isolated the trouble spot, we can apply chiropractic adjustments to restore proper nerve function, while massage and physical therapy can reduce inflammation and get the healing process going. Once you are well, we will give you recommendations on how to stay that way. How long have you been trying to manage your back or neck pain? We all know about the importance of proper nutrition and exercise to keep our muscles in good shape. But did you also know that giving the brain a workout is equally important? Researchers from the Mayo Clinic and the University of Southern California have determined that computer-based mental training programs improve cognitive performance in older people. Another study from Harvard found that taking beta-carotene long-term can improve cognitive function. Move your body. A recent study from Columbia University in New York City found that people who exercised regularly for three months increased the blood flow to the hippocampus part of the brain, which is responsible for memory. This also can lead to the production of new brain cells. Sandra Aamodt, editor-in-chief of Nature Neuroscience, a leading scientific journal on brain research, explains that increased blood flow to the brain can offset mini-strokes, which can cause cognitive decline. Challenge your brain. Games such as crossword puzzles, word jumbles or even sudoku (a numbers puzzle game originating in Japan) keep those mental wheels turning. 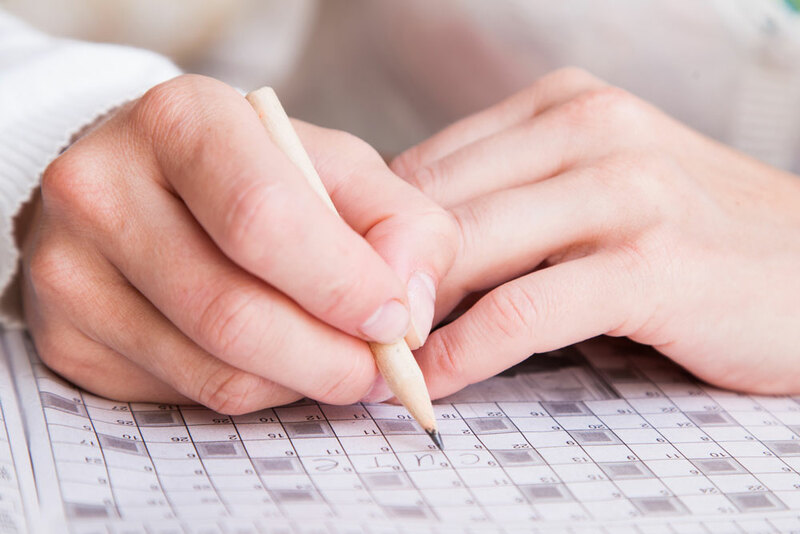 In tests of experienced crossword puzzlers of all ages, those in their 60s and 70s did the best, according to a recent article in U.S. News & World Report. Be social. Get involved with your community or participate in your favorite hobby with others. Researchers at Harvard found that those with at least five social ties were less likely to suffer cognitive decline than those with no social ties. Researchers at George Washington University found that elderly people who joined a choir stepped up their other activities during a 12-month period, while those who were not involved with the choir dropped out of other social activities.